I’m proud to say that my cousin is in his final year at Saint Joseph Abbey and Seminary School in Saint Benedict, La. 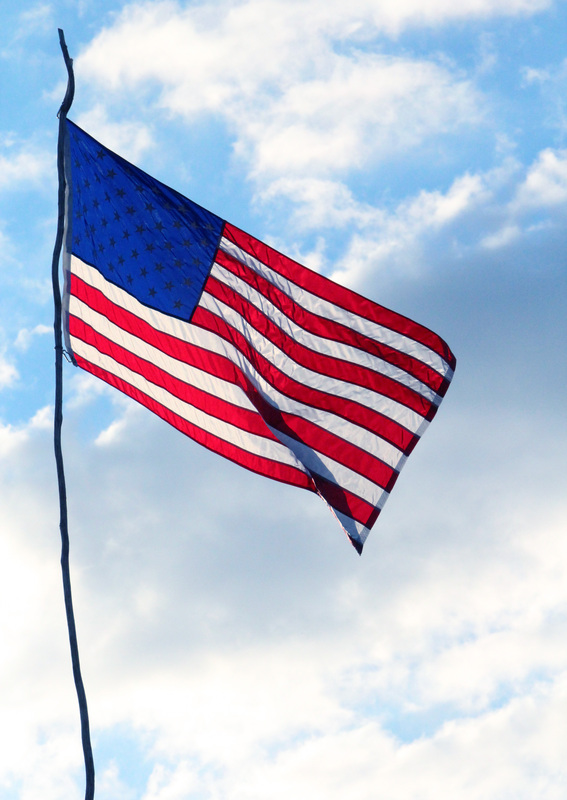 (which is right outside of Covington, La.). 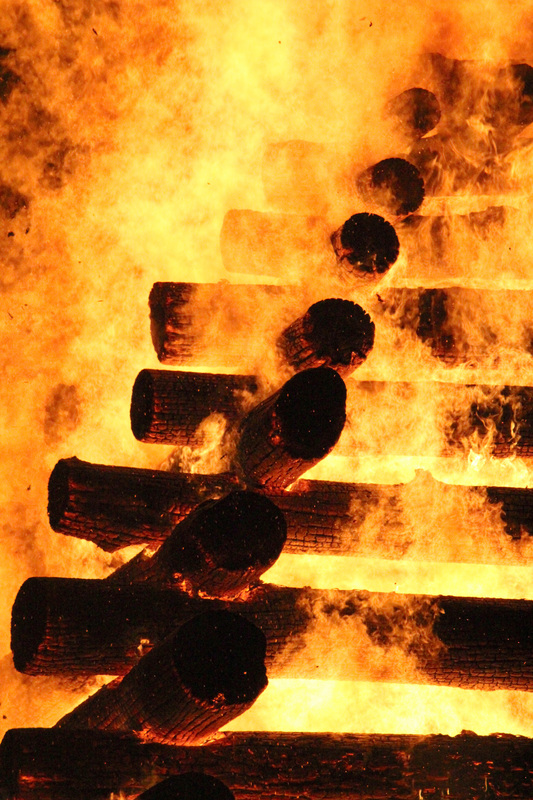 Stephen is the student body president and organized Saint Joseph’s 86th annual bonfire this year. He invited my hometown Knights of Columbus to cook for the event. 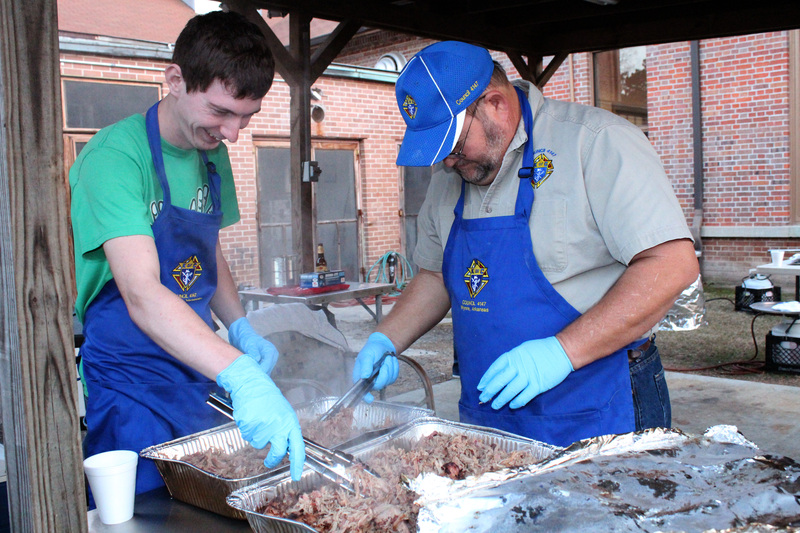 The KC’s (of which Stephen and, really, all the men in my family are in) said yes and ended up cooking 16 Boston butts to feed the seminarians and their families as well as the attending monks and priests. 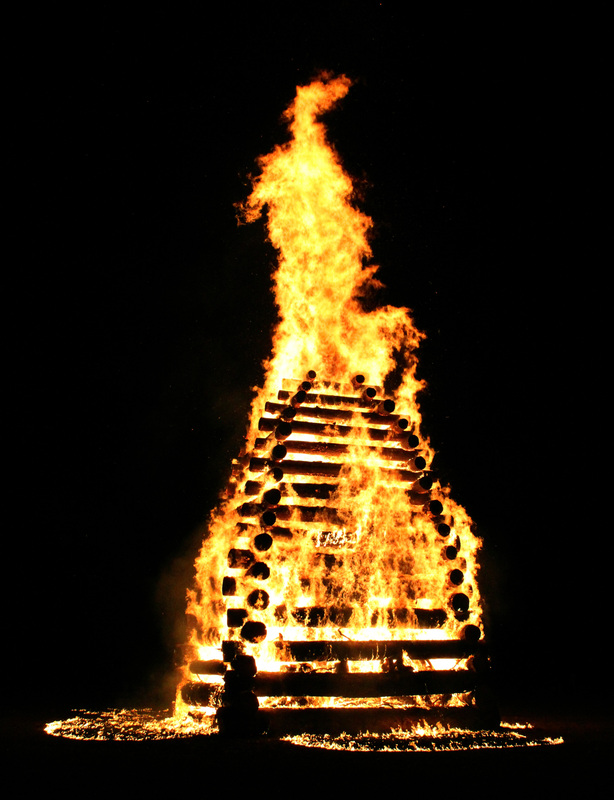 The bonfire took place after the annual football game between the St. Joseph Seminary Ravens and the Notre Dame Seminary Hunchbacks. 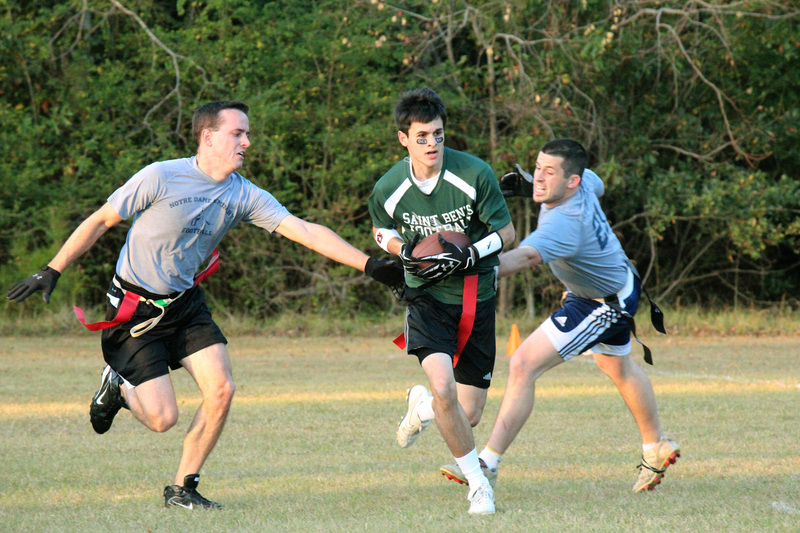 Unfortunately, the Hunchbacks won the tough, but fun flag football game. 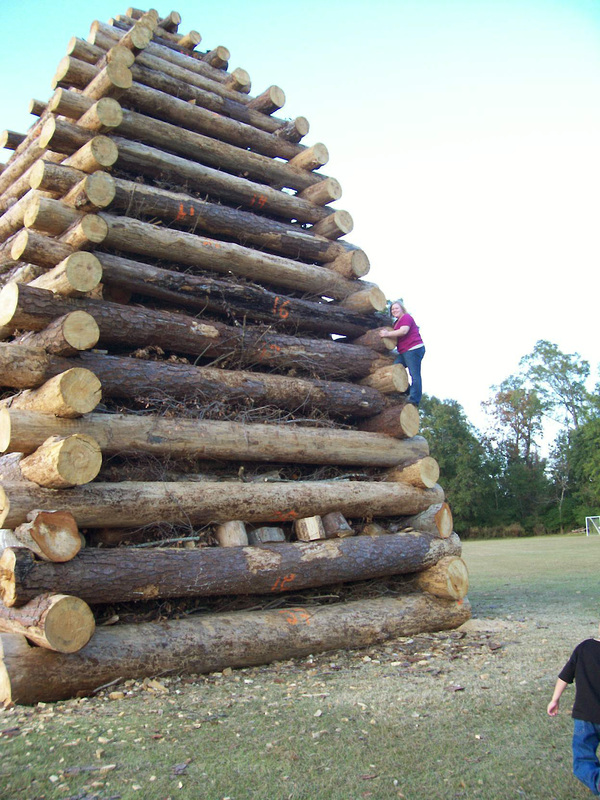 I attempted to climb the 33-foot bonfire during the game and got stuck about halfway up it. It took a while for me to get down. It was a perfect late November day outside for the festivities. Ravens (green) lost to the Hunchbacks of New Orlean's in this year's game. Wynne KCs (my Dad is on the right) cooking. 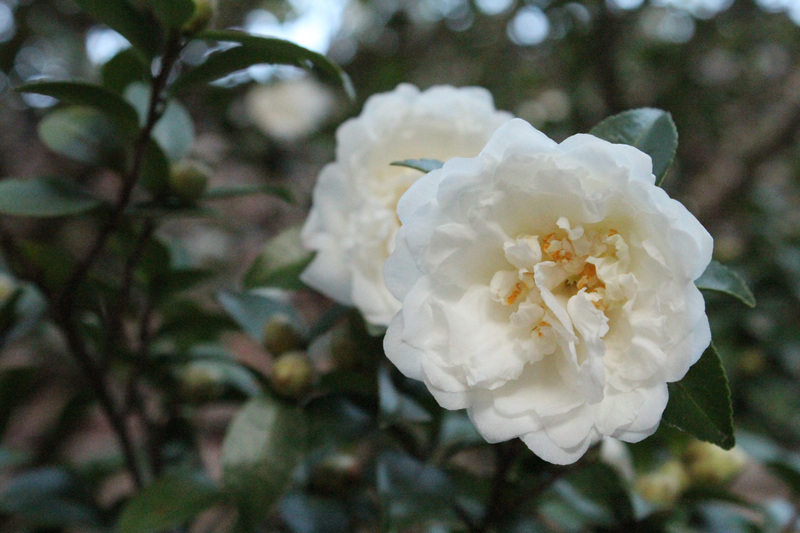 Some of the flowers at the seminary. 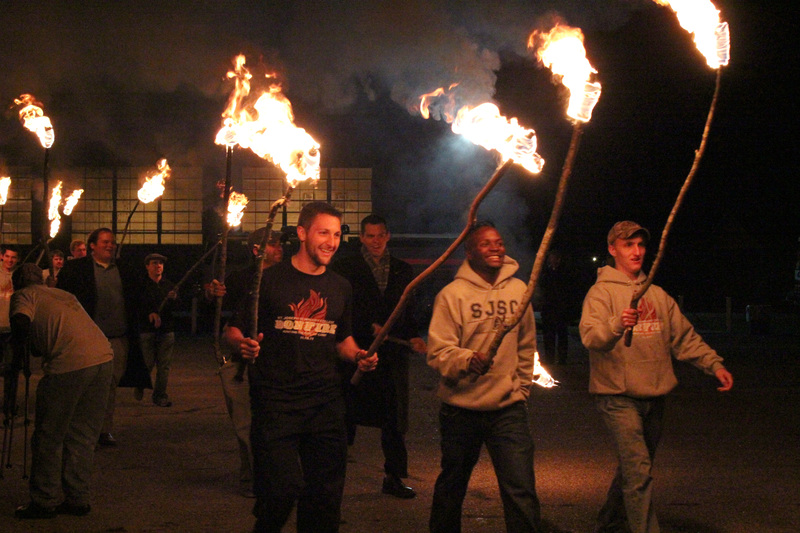 Stephen helps lead the seminarians as they head over to light the bonfire. 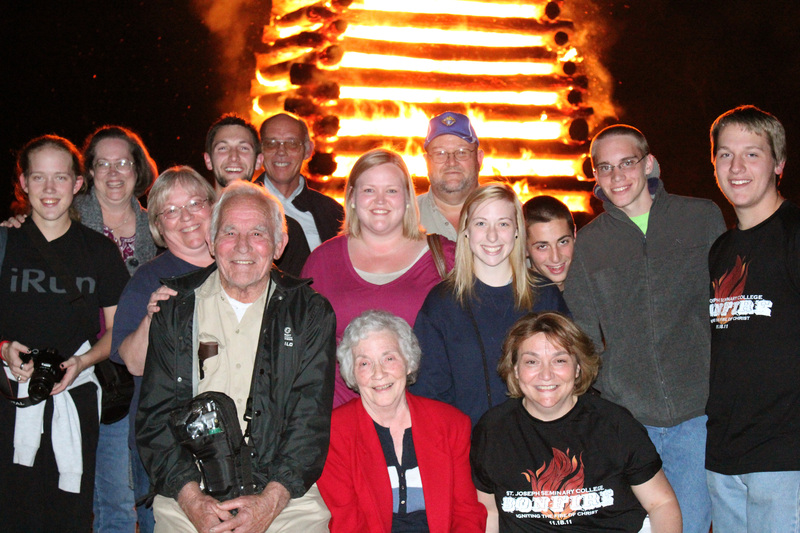 Ballmann family members who attended the bonfire (which included the Morris, Gadberry and two Ballmann family households).